Nissan have seized on Forrester Research's latest findings showing 85% of tablet owners use their devices whilst watching TV. 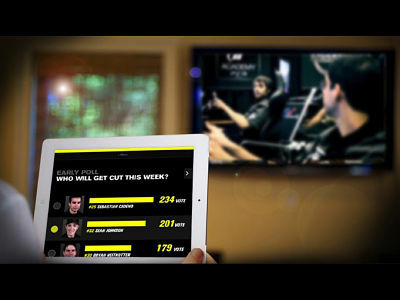 Partnering with Sony Entertainment's Gran Tourismo franchise, the car manufacturer will be providing second screen social interaction around Spike TV's new show GT Academy. Taking the lead in a trend which is seeing marketeers looking to link TV and mobile in new ways, Nissan are thought to be one of the first to launch a second screen social campaign using a mobile site instead of an application, which they hope will increase participation.